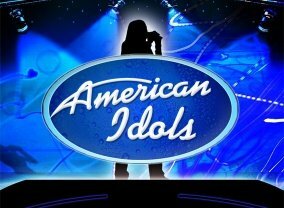 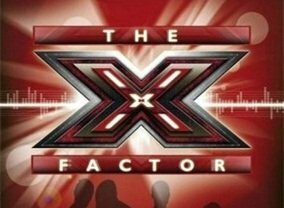 Four celebrity artists each will form teams of singers that they will coach and mentor throughout the competition. 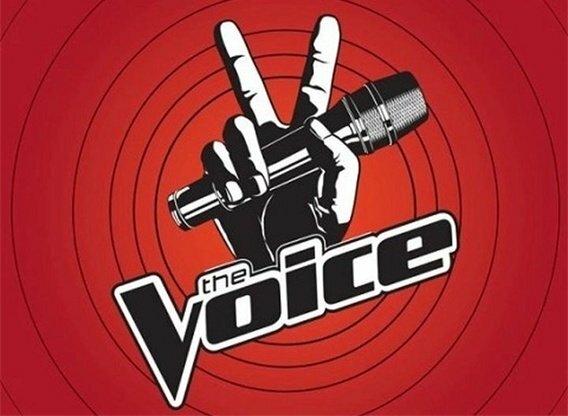 Individuals will be eliminated until each celebrity only has one team member left who will compete in the finals to be named "The Voice of America" in a live finale. 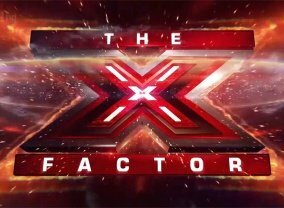 Which TV Series would you suggest to people who enjoy The Voice?